In newer versions of iOS (maybe 9? ), you can do away with custom height calculation of collection view cells, and rely entirely on flow layout’s estimatedItemSize function and autolayout to automatically find the correct height and width. However, sometimes a custom, manual, height calculation is required. Examples would be when you want to fit the width of a cell the entire width of the screen, or when you want to force a height to be 0, then you’ll need manual calculation. As a reference for myself and others, I documented this down so no one will need to fiddle with this again in the future. So assuming you have a collection view in place, and a custom cell subclass, let’s put in the pieces to make the above image work. cell.titleLabel.text = "Ooh woo, I'm a rebel just for kicks, now. I been feeling it since 1966, now. Might've had your fill, but you feel it still"
cell.subtitleLabel.text = "Feel It Still, by Portugal. The Man. Pretty good song I'm listening to while writing the configure method of this cell. " 1. Delete the storyboard (your first step to the light side, storyboards are truly awful). 3. 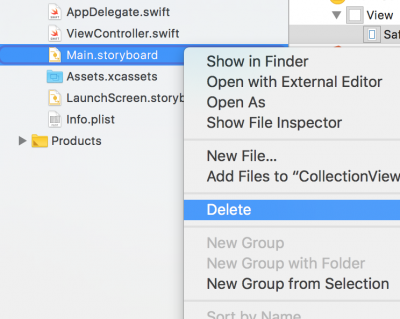 In the AppDelegate, modify the didFinishLaunchingWithOptions function to make your view controller the root view controller of the window, and then make the window visible. I ran into another interesting memory issue while working on the Photobooth app. This time I was testing a template that took 4 photos, and right as the photos finished and I pushed the images to the print view controller, the app crashed. The console message said something about memory issues, so I immediately booted up trusty ol’ Instruments, and reran. 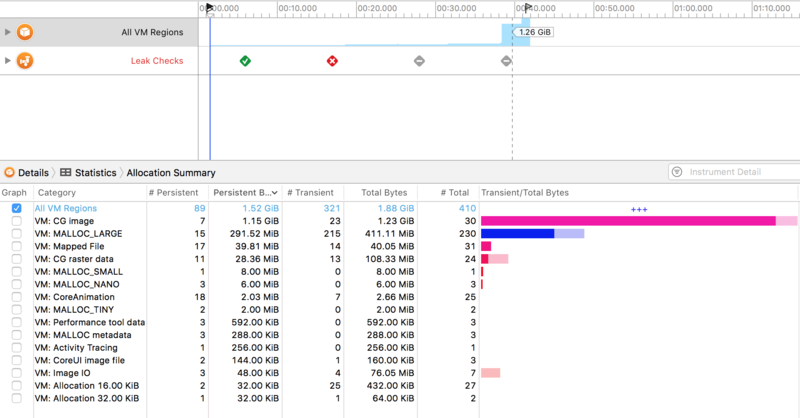 Turns out, when the print view controller is loading, my app was trying to allocate a whopping 1.26 to 1.5 GB of memory. What!! Digging in into the Call Tree, the culprit was UIGraphicsBeginImageContextWithOptions, and its submethod CGBitmapContextCreate. which is apparently blown by up by 10x to create the image context. I don’t really understand what’s happening underneath here. 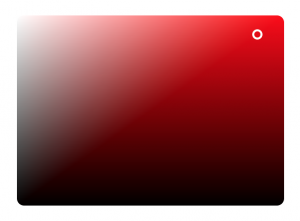 In this case, I’m creating a color picker by calculating r, g, b values and placing them into a UInt8 * array, which is then used to create a CGDataProviderRef and CGImageRef. Another birthday in my 30’s, and I’m sick this time, which isn’t very auspicious. All the planning and excitement about going to Tahoe to snowboard on my birthday vanished when I began feeling weak the day before, then completely useless the day of. The human body is so weak when sick. I barely had enough energy to stand and brush my teeth. I had to lean against the counter, closing my eyes as I brushed because it was 9pm and I was already exhausted. How much it reminded me that I’ve wasted so much time and how little time I have left. If I got lucky, and lived until about 65, the age at which the body is still able to perform when not sick, then I’ve got about 35 good years left. Minus 3 years for sickness, and I’ve got 32 years. Minus 12 years of birthing and childcare, assuming 2 children, and I’ve got 20 left. Working in engineering at various sized companies has taught me that hiring is one of the clearest ways a company’s true colors come out. How a company approaches referrals, hiring decisions, conflicts of interest, and transparency has a direct impact on employee morale. It is especially powerful, because it’s something that employees are directly involved and invested in, and affected by. However, it can swing in either direction, either increasing employee loyalty and feelings of ownership, or leave people feeling disengaged and powerless. In the good scenarios I’ve been in, referrers did not have a say in hiring decisions. Though they gave feedback about this person they had worked with before, the hiring decision was not up to them. The decision was left to the people who would be working with the person day to day. My feeling after the process was that I was treated fairly and I had a say in what happened here. It gave me a feeling of responsibility. One, I have a say in who I’d be working with, and two, who has an impact on the company that I had invested myself in.